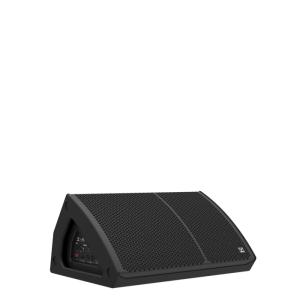 Surprising sonic performance inside a compact and elegant package for sound reinforcement applications. 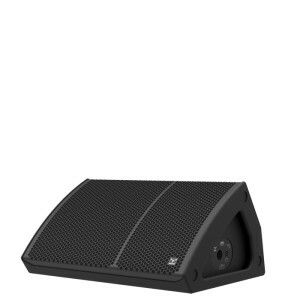 The GROOVE series stage monitors are not just powerful, accurate, compact and beautifully designed. 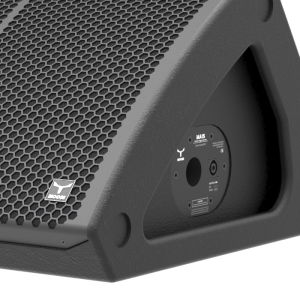 The series has been engineered to deliver a complete sound reinforcement solution to fulfil the highest demands of audio professionals for both permanent installation and rental production markets. 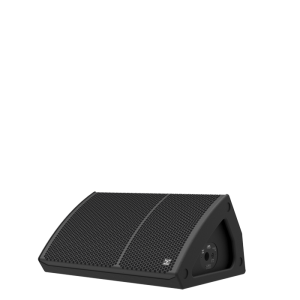 The GROOVE series compromises a 10” (2in), 12” (2.5in) and 15” (2.5in) formats incorporating LF loudspeakers that combines excellent linearity with good sensitivity and power handling characteristics together with a 1” (1.73in) compression driver coupled to a CD rotatable (90°x60° and 60°x90°) horn and an internal passive crossover resulting in a surprising sonic performance inside a compact package. Built with rugged and durable 15mm birch plywood with custom powder coated perforated metal grille with acoustic foam. The active versions are equipped with a class D amplifier and a fully programmable DSP 48kHz (user friendly software) for real time operation according to different environments and music styles. 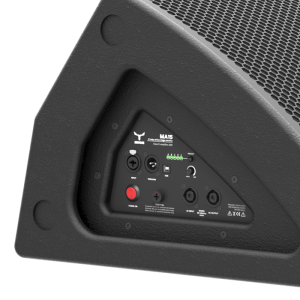 With 4 presets than can be loaded on the rear panel, the class D amplifier is prepared for 85-264Vac universal mains and features various electronic protections to guarantee the use of the speaker system in perfect sound and safe operation. To make it portable and flexible, there is a pole mount socket in one side. 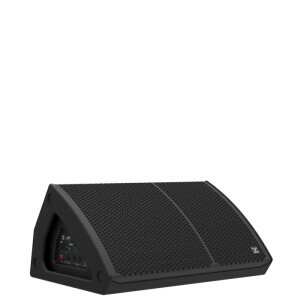 As a high performance stage monitor, the GROOVE series is suited to sound reinforcement applications such as front of house, floor monitor, sidefill monitoring small and medium sized stages as well as distributed systems.